The only OFFICIAL Narnia cookbook! Explore over 60 illustrated recipes inspired by the classic fantasy series The Chronicles of Narnia. Illustrations in this ebook appear in vibrant full color on a full-color ebook device, and in rich black-and-white on all other devices. 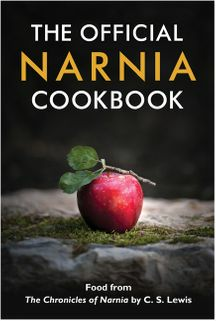 From the White Witch's spellbinding Turkish Delight to the centaurs' mouthwatering oatcakes and the Dryads' favorite gooseberry fools, each recipe in The OFFICIAL Narnia Cookbook is a culinary tribute to the overwhelming influence The Chronicles of Narnia has had on generations of readers. 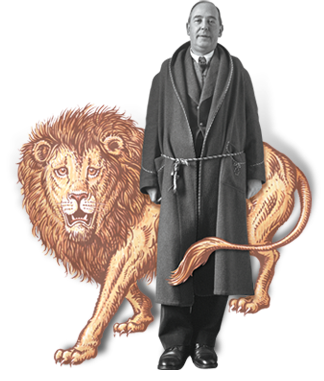 With anecdotes by C. S. Lewis's stepson, Douglas Gresham, and illustrations by the original artist, Pauline Baynes, this is a delicious way to expand your journey into Narnia whether you are a fan of the books or like to cook and read about food. Enjoy these treats with any or all of the seven books from The Chronicles of Narnia—The Magician's Nephew; The Lion, the Witch and the Wardrobe; The Horse and His Boy; Prince Caspian; The Voyage of the Dawn Treader; The Silver Chair; and The Last Battle.